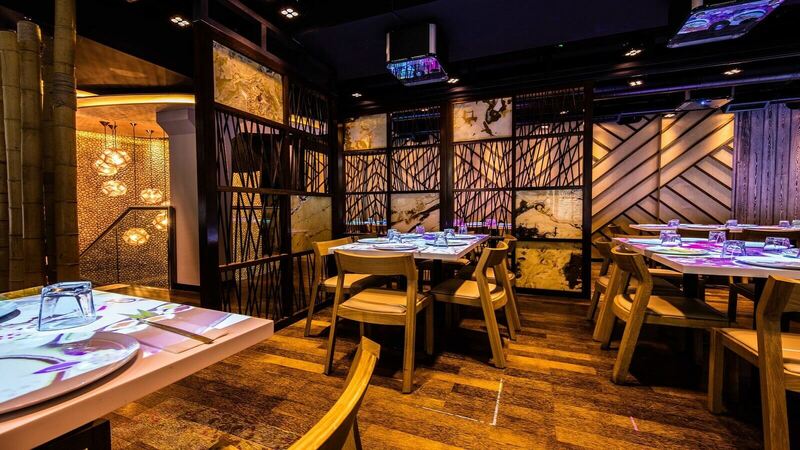 Inamo showcases stunning pan Asian cuisine using pioneering interactive ordering and entertainment systems. Inamo in Covent Garden combines the calming elements of South Asia’s natural world with an entrancing use of technology and light! The Onyx Room features stunning backlit onyx, a huge 65” screen with PlayStation & Wii consoles, karaoke, a private bar, and excellent private dining options. The menu offers a wide selection of flavours from across Japan, China, Thailand and Korea. Sushi and sashimi dishes include house favourites such as Dragon Roll and stunning Sashimi Platter. Asian tapas include Szechuan Chicken and Beef Tataki, and delicately steamed dim sum. Desserts mustn’t be forgotten, in particular the amazing Candy Floss Garden! You’ll arrive talking about the technology and leave delighted by the food. As Jay Rayner wrote in The Observer, ‘From the interactive menu to delicious sushi, this is Asian fun at your fingertips’. 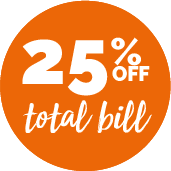 Offer applies to A La Carte menu. Selected evening availability. Sunday all day.